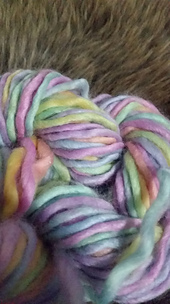 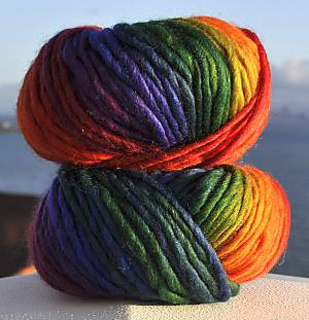 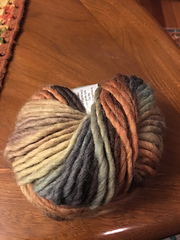 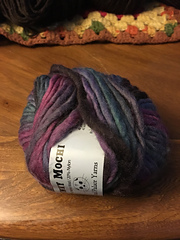 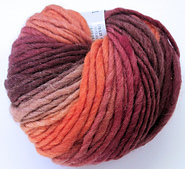 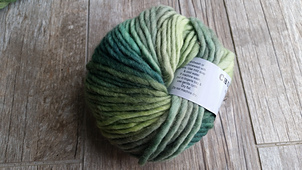 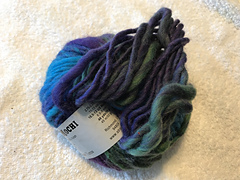 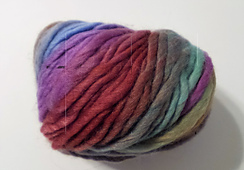 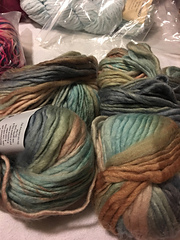 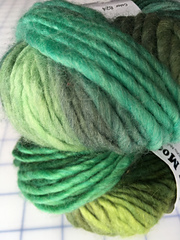 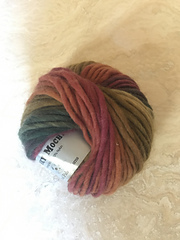 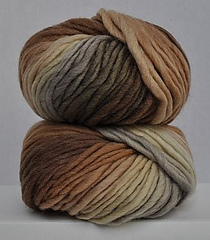 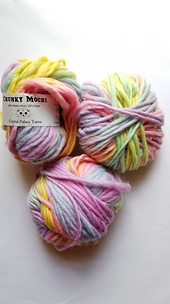 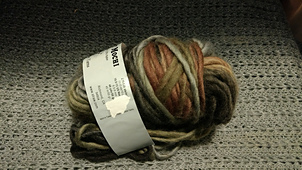 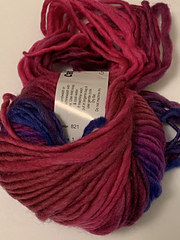 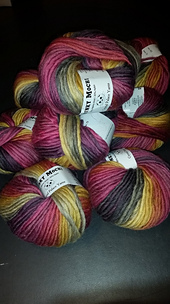 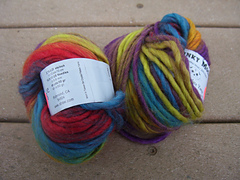 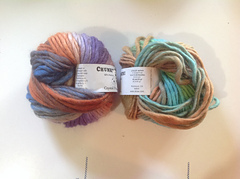 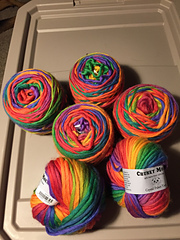 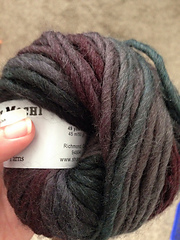 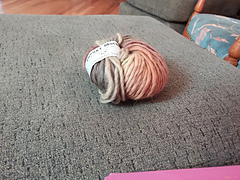 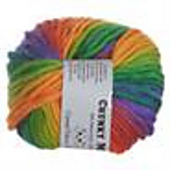 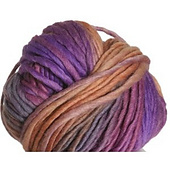 The “Big Brother” to Mini Mochi and Mochi Plus -lots of slow striping colors available. 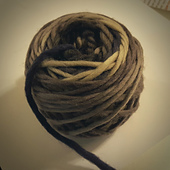 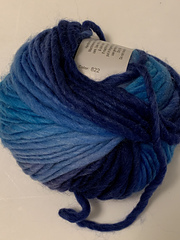 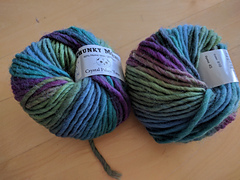 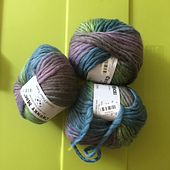 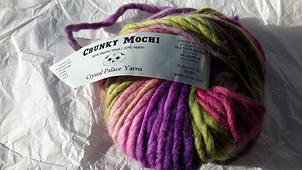 Check the PATTERNS section here for more free pattern links for Chunky Mochi. 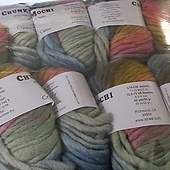 See some Chunky Mochi swatches here.